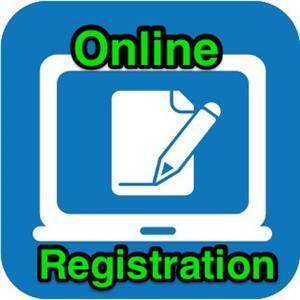 Registration for the 2019 - 2020 school year will take place on-line beginning, Monday, April 8, 2019. Please follow the directions linked here. Find all the information right here!